Make your “The” day a special day. Create magic memories and plan the wedding of your dreams from start to finish with U Tropicana Alibaug, one of the most romantic destination wedding venues in Alibaug, India. 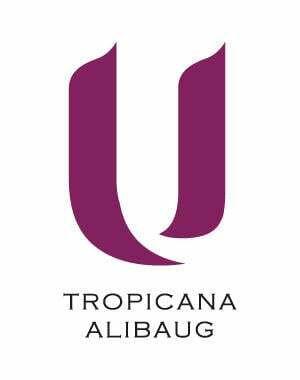 U Tropicana Alibaug make all the facilities available to ensure the guest enjoys every moment on the special day and make the day a memorable one for him/ her. Host an unforgettable wedding at the ideal venue set across lawns, tropical trees, amidst native setting. A cool pre-wedding photography at U Tropicana Alibaug. Bask in the chic side of nature as you capture everlasting memories before you get hitched. Opt for our Pre-Wedding Shoot Package today. We respect the privacy of our guests and hence shooting by the pool will be restricted to specific time slots. Only hand-held equipment is allowed. Drone use is strictly prohibited. Thank you for your message, we will geet back to you shortly.